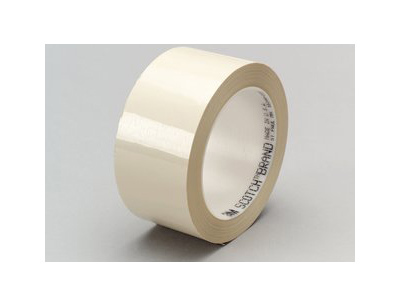 Description: 3M™ photo film splicing tape 8421 is used to pre-splice photographic film for processing. The creamy white tape features a heavy polyester backing, an aggressive, versatile rubber adhesive that is both solvent and chemical resistant. 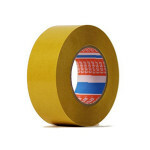 -Splice is a premium vinyl tape designed for safety marking and dance floor splicing. 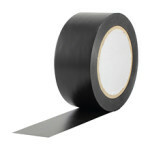 Highly conformable, abrasion resistant, and satisfies all OSHA marking requirements.